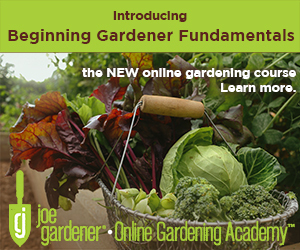 No matter where you live, water conservation is key to being a more sustainable gardener. 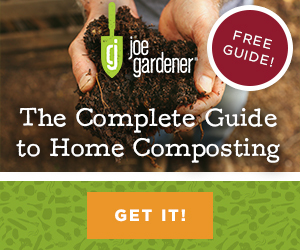 Nan Sterman, waterwise gardening expert and award winning author, television and radio host, shares important insights and practical tips for using this precious resouce more responsibly. Her books, The California Gardener’s Guide and Waterwise Plants for the Southwest are two of the most popular books on the subject. Nan Sterman is no stranger to waterwise gardening. 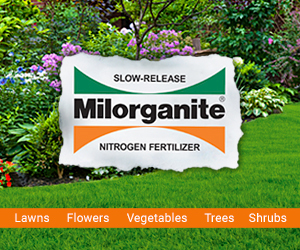 Growing up, this southern California native developed an appreciation at an early age for the need to be resourceful with this precious resource, especially when it came to outdoor gardening and landscapes. She attended Duke University, where she studied botany. Even then, Nan worked in the sustainability movement, even though awareness of environmental stewardship wasn’t nearly what it is today. Later, Nan earned her first of two graduate degrees in the Biology department at UC Santa Barbara. Today, Nan writes award-winning articles for the Los Angeles Times, Sunset Magazine, Organic Gardening Magazine and others. 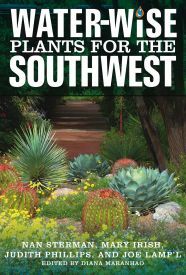 Her latest book, Waterwise Plants for the Southwest (with co- authors Mary Irish, Judith Phillips and Joe Lamp’l), helps readers expand their waterwise palette with plants from the world’s desert regions. Her first book, The California’s Gardener’s Guide, Volume II devotes plenty of information about gardening with low water, climate appropriate plants that grow with little maintenance, little fertilizer but give lots of reward. When she’s not writing, Nan’s a regular guest expert on many television and radio shows including Growing a Greener World, on national public television. 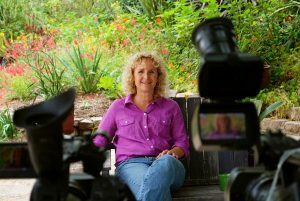 In 2005, Nan and her business partner Marianne Gerdes produced A Growing Passion, a television series about ordinary people who happen to be extraordinary gardeners. The show’s emphasis on low water, “green” gardens was one of the first. 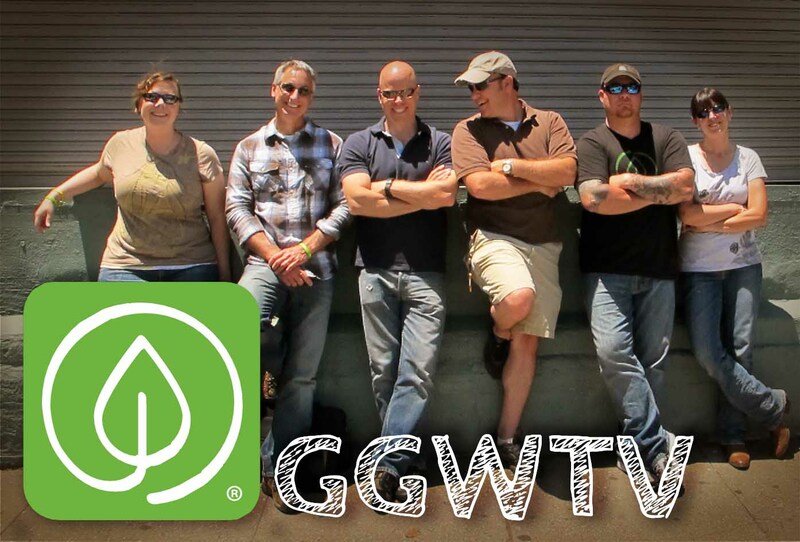 Today, A Growing Passion, airs on cable television and most segments can be viewed online here. She’s also a regular radio guest where you’ll often hear her on These Days, the morning talk show on public radio in San Diego. Nan does plenty of public speaking, and hands-on demonstrations each year and her thriving garden design business specializes in colorful and beautiful low water gardens that are also low maintenance, edible and environmentally friendly. Learn more at her website, plantsoup.com. 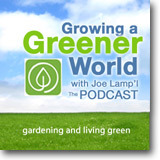 This podcast episode was made possible thanks to the support of the Mulch & Soil Council. 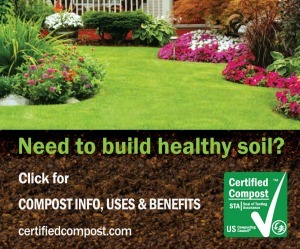 If you want to know that the bagged mulch or soil that you’re buying is free of unacceptable contaminants, such as arsenic from pressure treated wood, make sure that it has the certification seal on the bag. 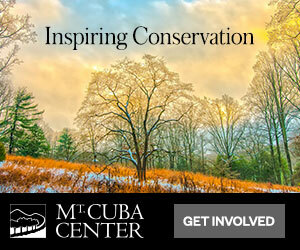 Learn more at their website; mulchandsoilcouncil.org. If you like this podcast episode or series, would you mind taking the time to leave a favorable comment in the iTunes Store saying so? It really helps us get the word out about our show. The more great reviews we get, the more we get noticed by the folks at iTunes and the better our chances of others finding us. Thanks in advance! The earth is often referred to as the water planet. But of all that water, 99% is inaccessible to us as pure water leaving only 1% for all the world to use for doing everything from drinking and bathing to washing our food, clothes and cars, to irrigating our lawns and landscapes.